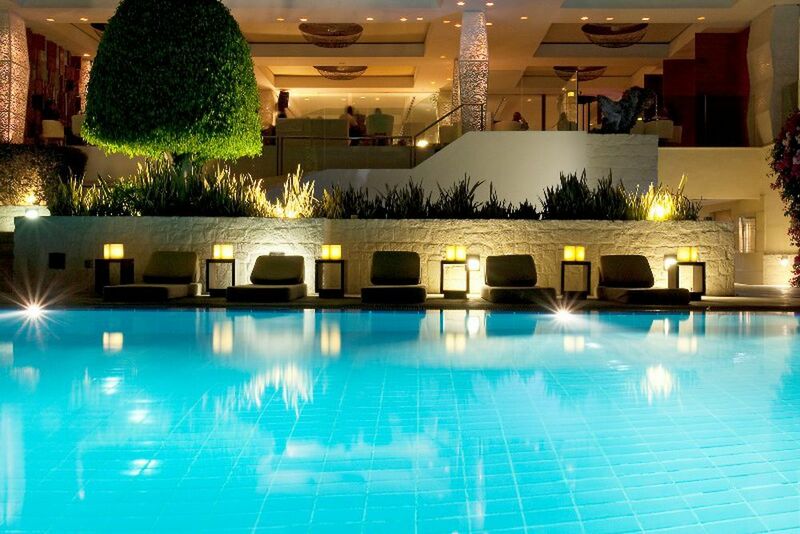 Relax and unwind at the hotel's pool area. Enjoy beautiful views over the bay. 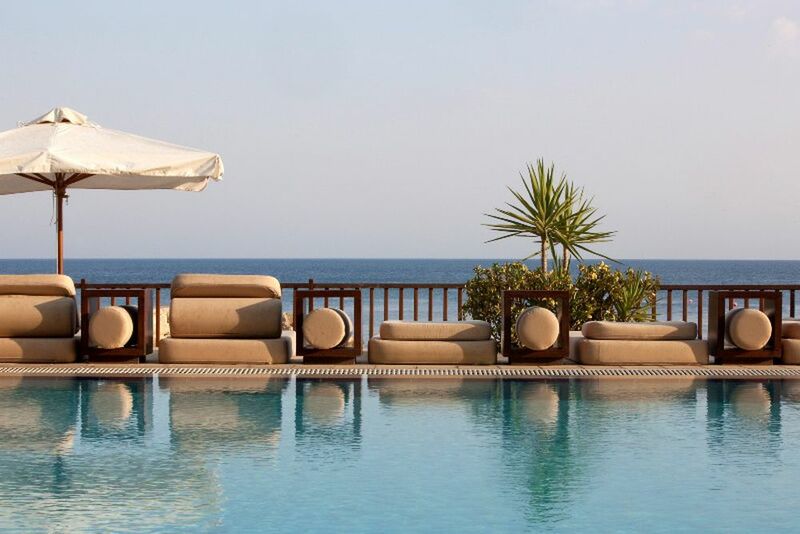 Londa Beach Hotel's bright and spacious atmosphere promises the perfect getaway. 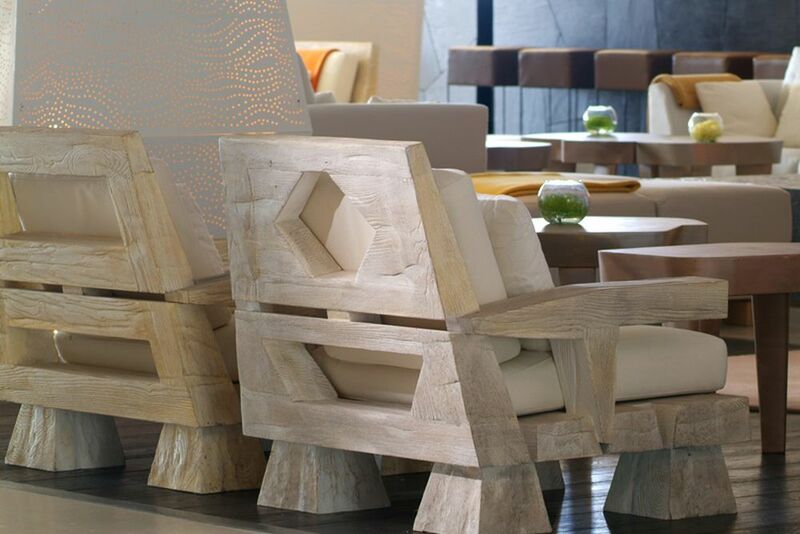 Design and elegance are reflected in the lobby. Let your mind wander whilst you forget about reality. 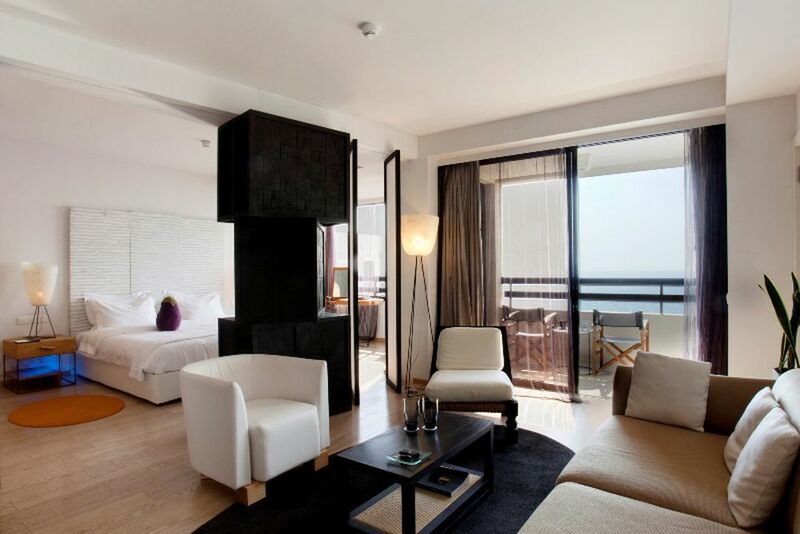 Admire the beautiful view of the Mediterranean from the comfort of your room. Comfortable beds invite you to relax. 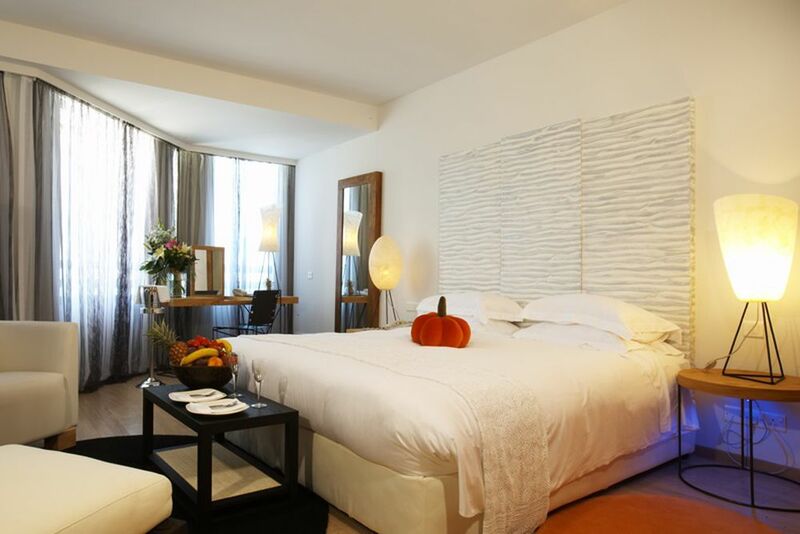 Discover tranquility in your large and comfortable suites. 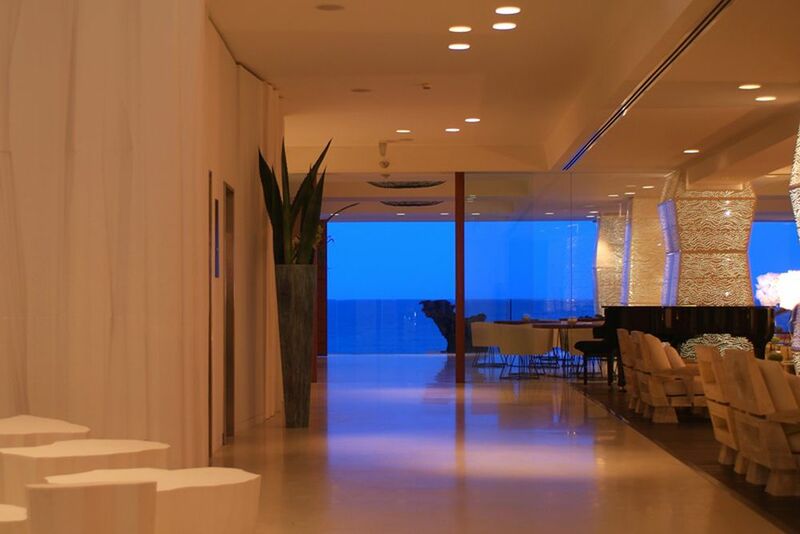 The suites' sea views provide an unforgettable view of the blue water. What's better than enjoying remarkable views from the comfort of your bed? 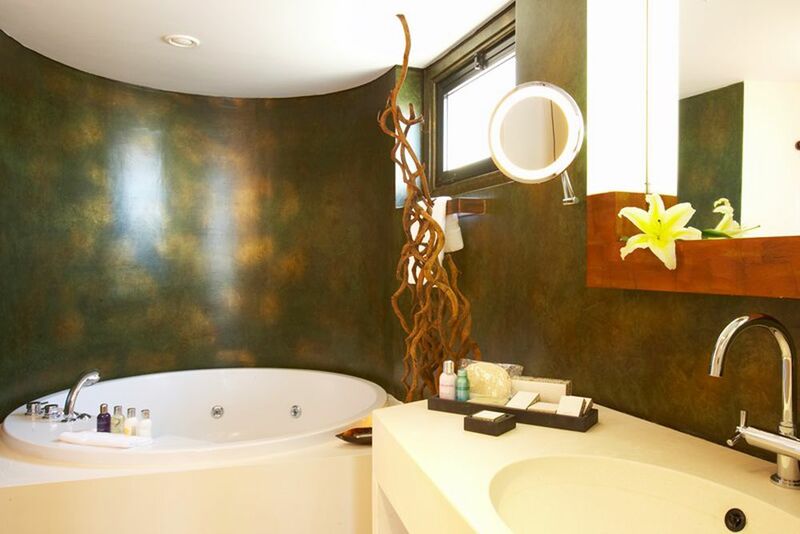 The bathrooms in the executive suites offer plenty of space. For romantic getaways, stay in the elite suites. Make yourself at home in the Caprice Lounge Bar. Whether you're bathing on the beach or by the pool, you can forget your everyday stress. How about an evening cocktail? 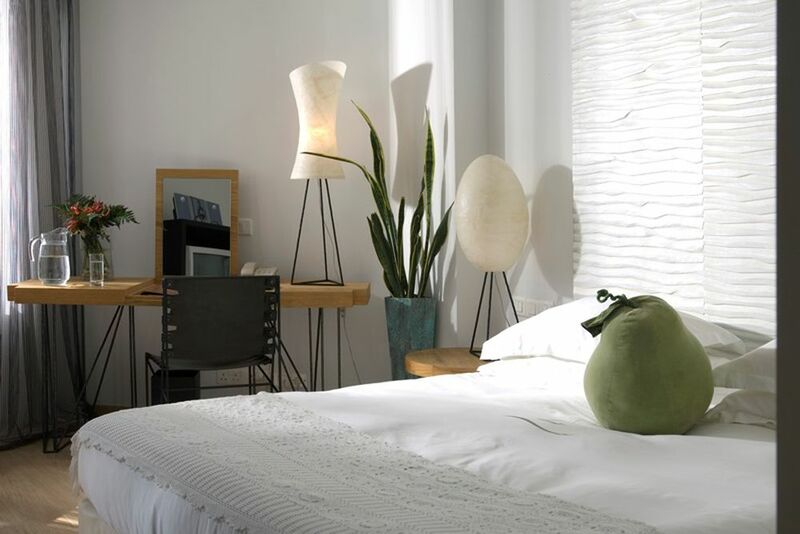 The boutique hotel boasts unique design. 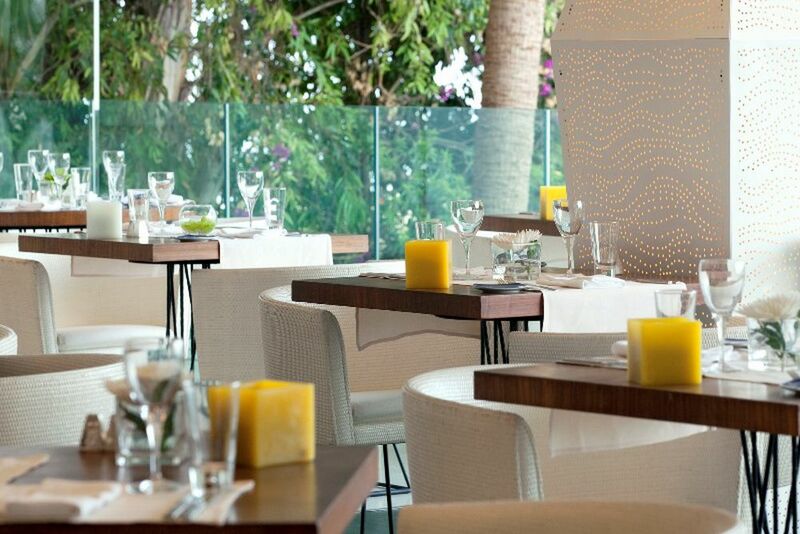 How about a delicious lunch at the Caprice? 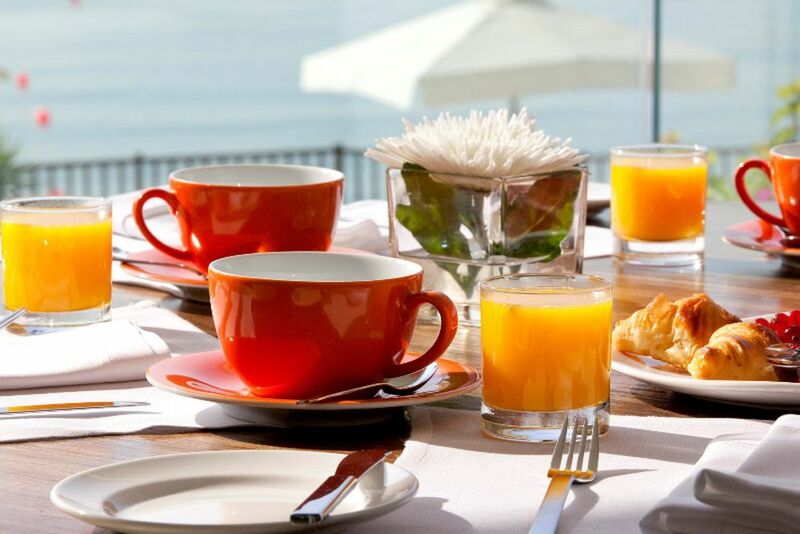 Enjoy freshly squeezed orange juice in the morning with beautiful views of the Mediterranean Sea. 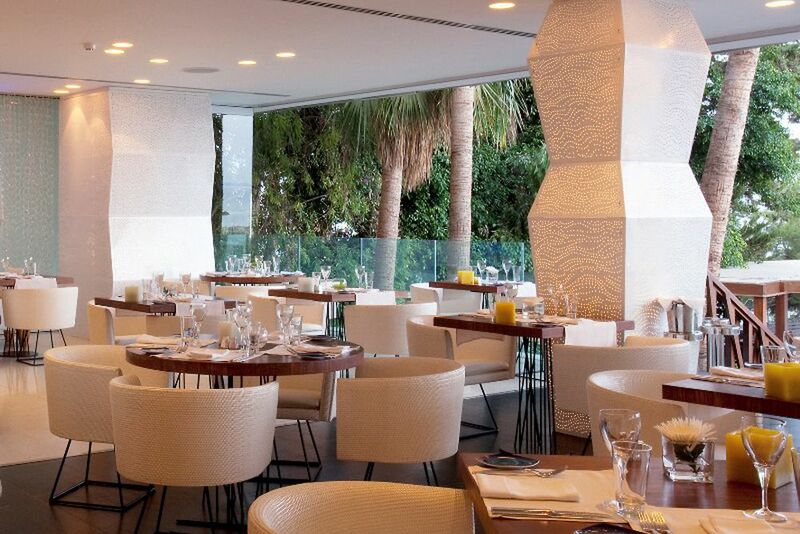 Italian and Mediterranean specialties are served at the Caprice restaurant. Look forward to local products of high quality. Fruity cocktails are served on the terrace. Let yourself be pampered by the professional team. Enjoy the dreamy sunrise early in the morning. 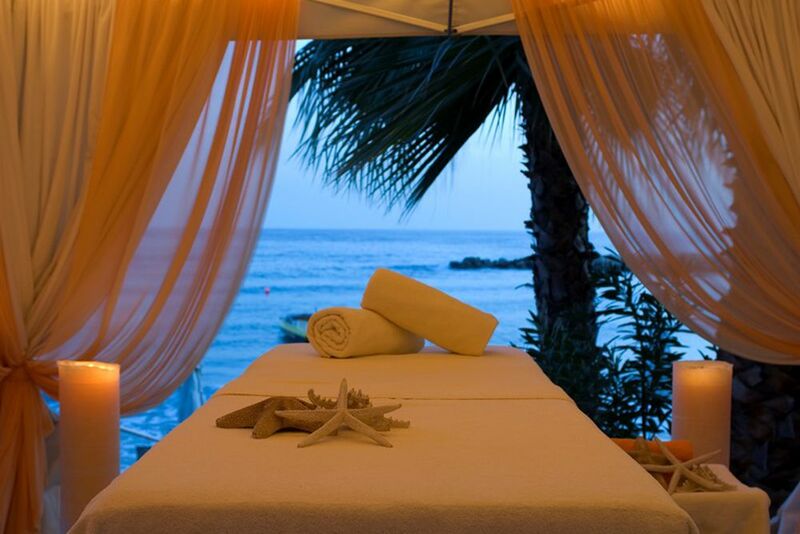 A massage in a fantastic setting. 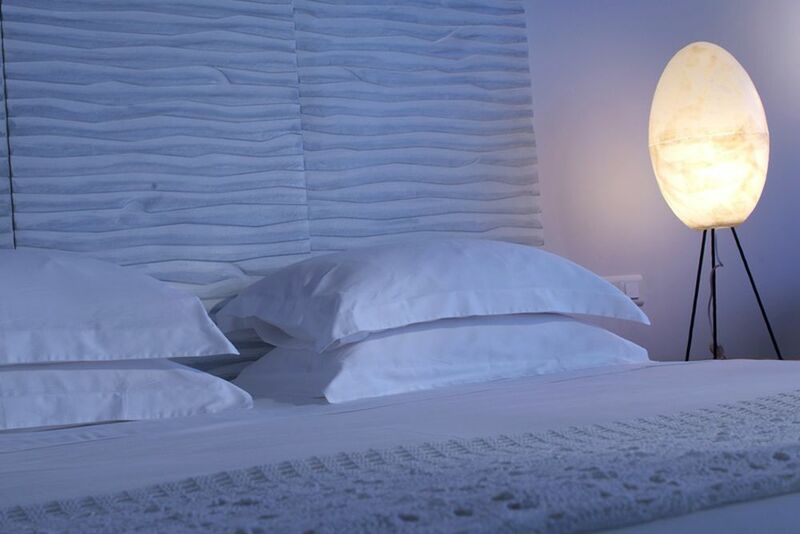 Make your dreams come true in the small, very personalized boutique hotel, Londa Beach Hotel. 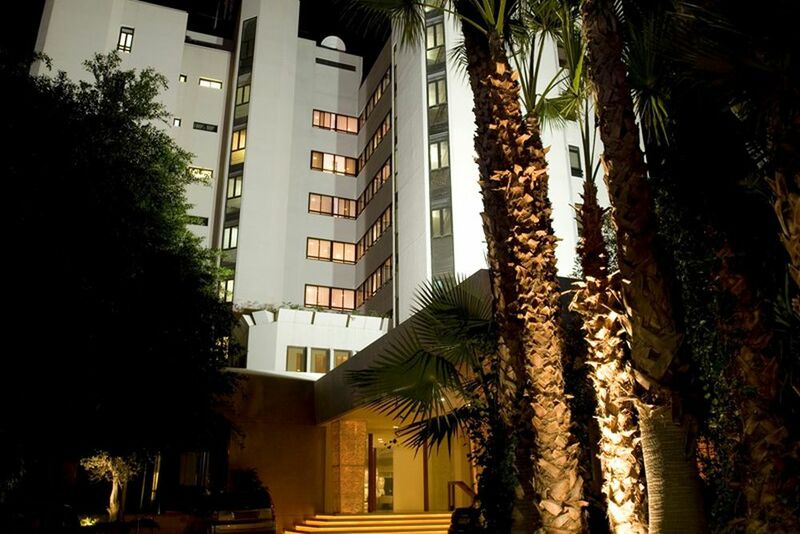 Located on the beautiful beach of Limassol, the boutique hotel (among the best in Cyprus) is a perfect getaway from reality to unwind or pursue the rich cultural activities offered in the city. Plan your next holiday in the beautiful Mediterranean, where an unusual blend of its cultural flair and modern lifestyle come together. 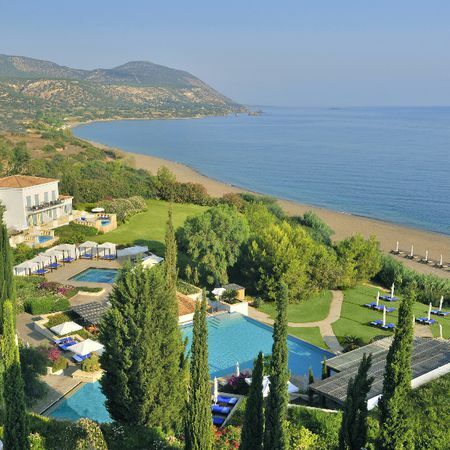 Feast your eyes on the great view of the azure Mediterranean, while the smell of the salty ocean breeze tickles your nose and the sand seeps between your toes. 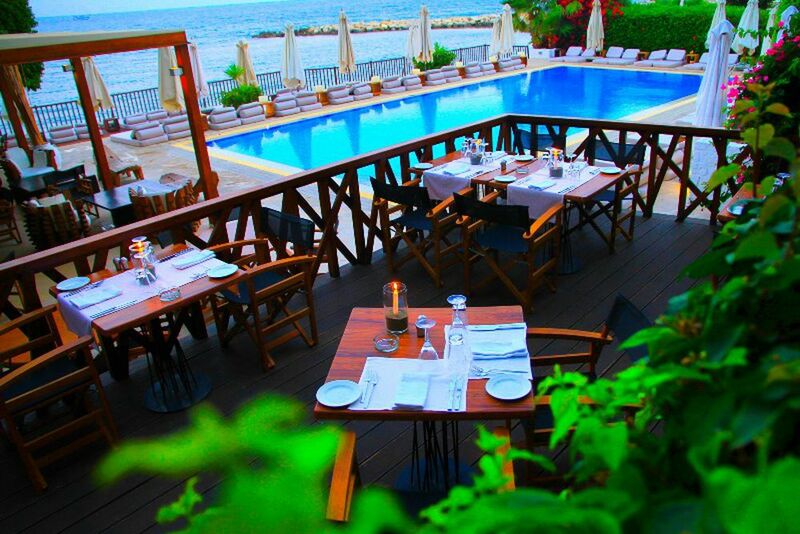 The luxurious Londa Beach Hotel in Limassol is one of the best 5-star hotels in Cyprus. Located directly on the inviting beach promenade, you can enjoy a great view of the glistening Mediterranean in a superb ambience. In a country full of cultural treasures, guests at Londa Beach can feel at home while escaping reality. Experience the ”Moments at Londa”, a combination of Mediterranean lifestyle and personal service, always at your service without being intrusive. The old town and tourist center of Limassol are about five kilometers from the hotel for endless activities. Whether you are visiting for business reasons or leisure in Cyprus, Limassol offers each guest the perfect experience: cultural history tours, trendy boutique shops and vibrant nightlife to make your stay and unforgettable adventure. Larnaca Airport is approximately 45 minutes away and Paphos Airport is around 60 minutes away. 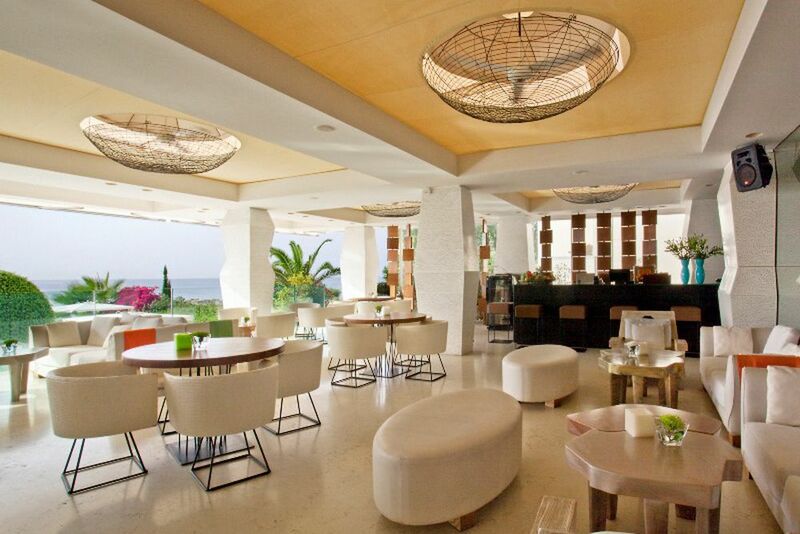 A relaxing and stylish atmosphere makes the modern Londa Beach Hotel unique to the rest of the resorts in Cyprus. 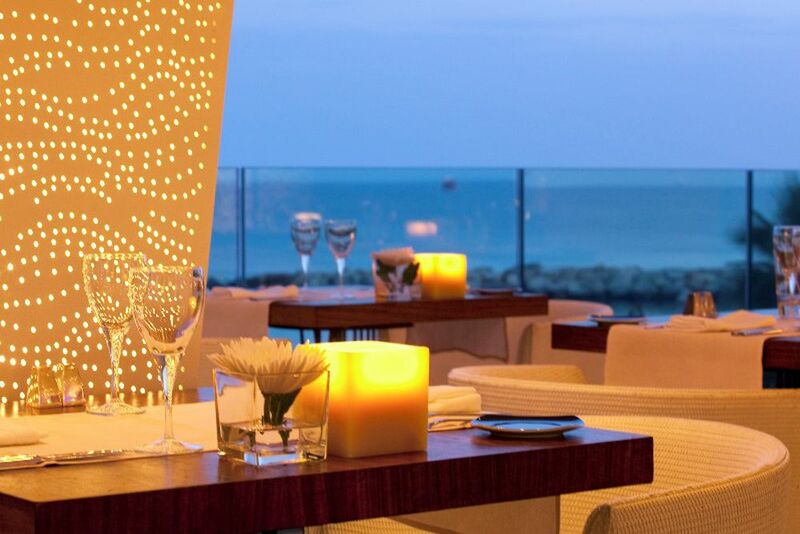 The minimalist restaurant, Caprice, offers a spectacular view of the blue Mediterranean, whilst world-class delicacies from local products of high quality pamper your taste buds. Start your day on the right note and help yourself to a rich breakfast buffet that offers fresh fruit salad, omelettes, pancakes and more. Nothing is left to be desired so you can start to enjoy your holiday with a full and happy stomach. Later in the day, enjoy the delectable specialties of Italian and Mediterranean cuisine. 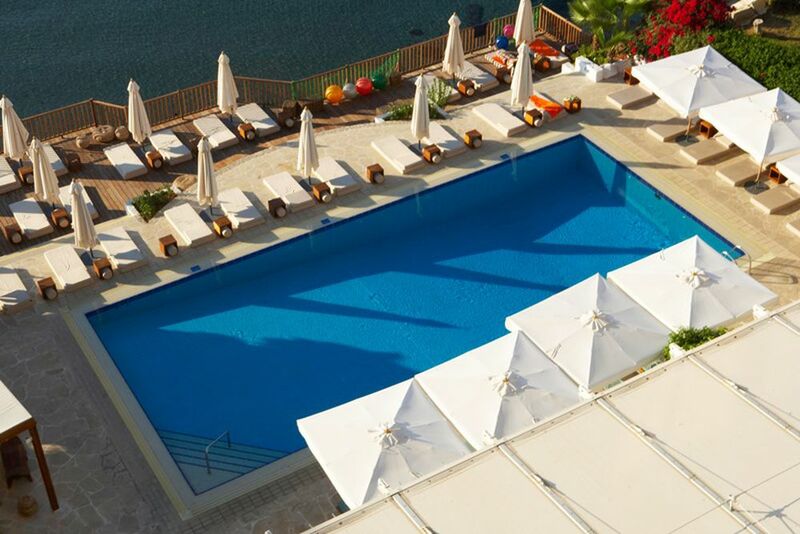 Relax with a freshly brewed coffee under the sun of Cyprus, and let your hair down at the outdoor pool. Grab your favorite book and enjoy the fantastic views of the glittery sea. 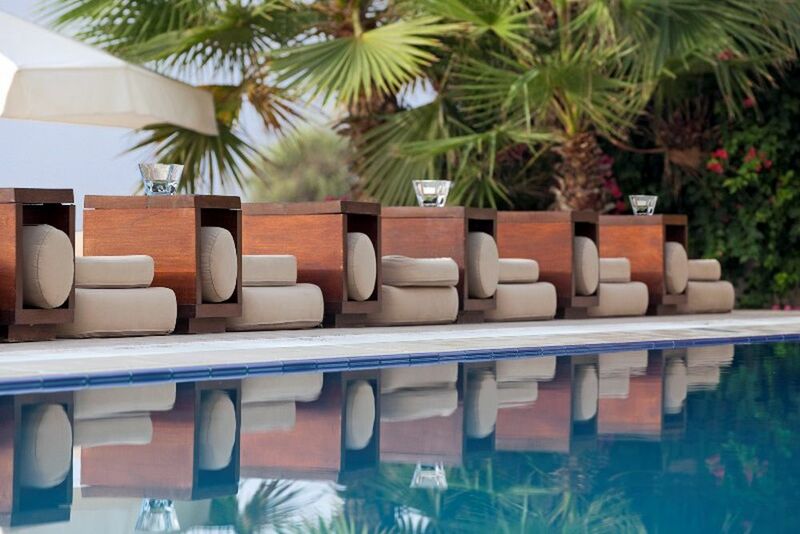 Refreshing drinks and fruity cocktails are served in the lounge and poolside bar. Dream of an unforgettable wedding in Cyprus? Whether you are looking for a traditional or church wedding on the beach, or a wedding in a medieval castle, the professional wedding agency will gladly organize the most beautiful day of your life. 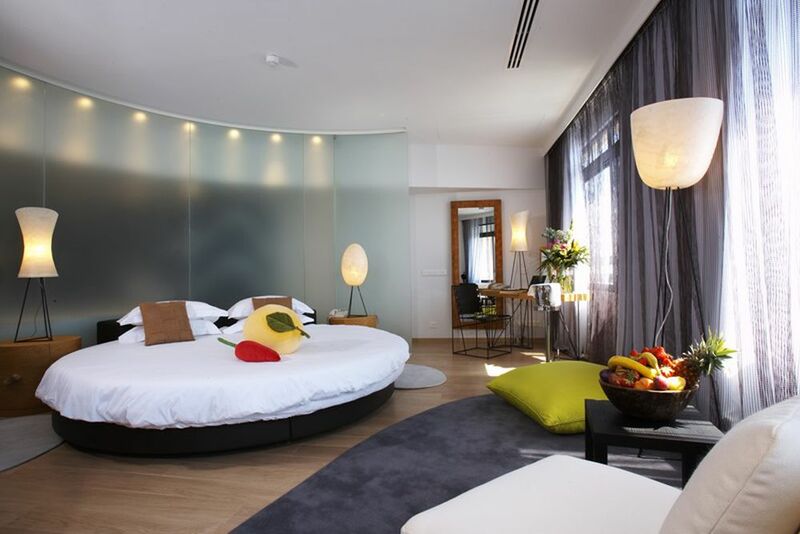 The small but stylish boutique hotel, with just 68 rooms and suites, guarantees a unique private atmosphere. 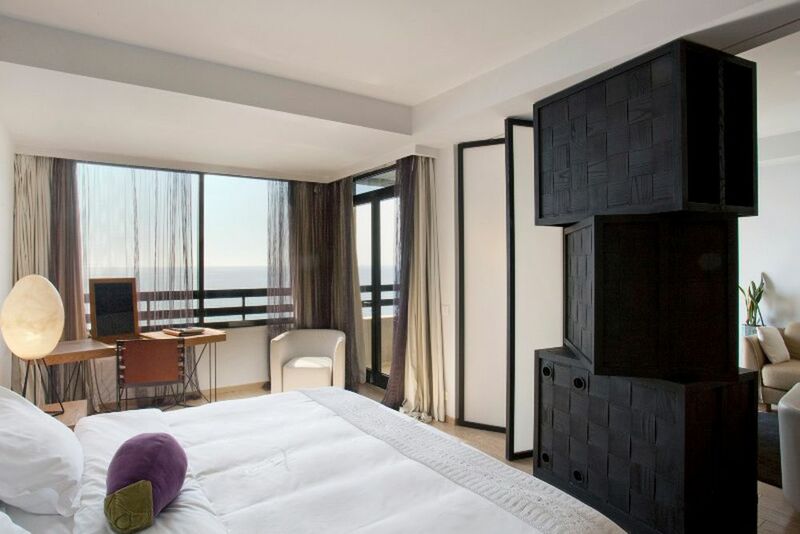 At Londa Beach Hotel, you are pampered with the beautiful seascape views or breathtaking views of the Troodos mountains straight from your room! An absolute bonus is the personalized service throughout your stay. The luxurious amenities of the Londa Beach Hotel include a luxury bathroom, air conditioning, internet, cordless telephone, voicemail, satellite TV, and movies and games for purchase. 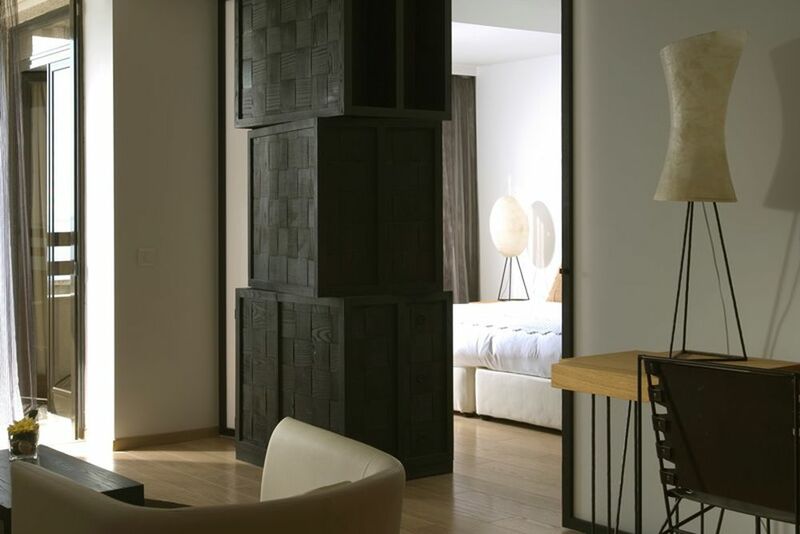 A Nespresso machine, safe and minibar add the extra touch to the well-being area. 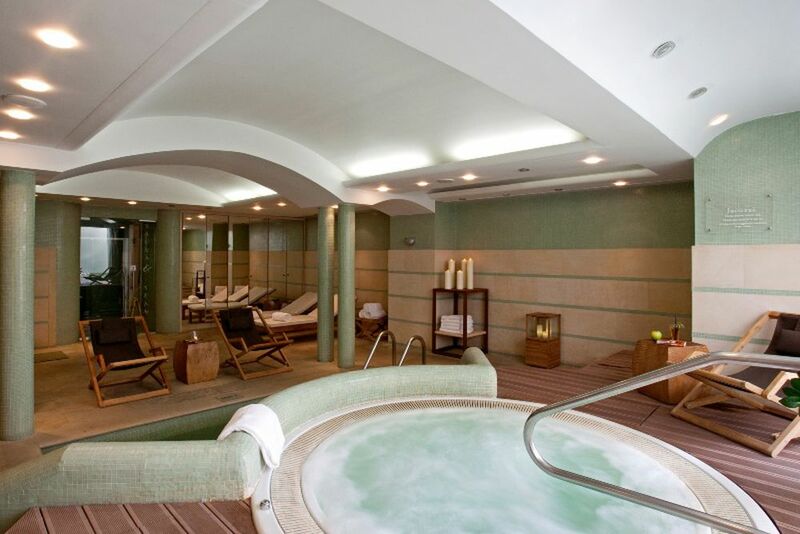 The in-house spa offers a wide range of soothing treatments. Let yourself be pampered by a professional team and relax with a variety of relaxing beauty and body treatments that offer tranquility to last the entire holiday. A fitness room, steam bath and sauna are also available.